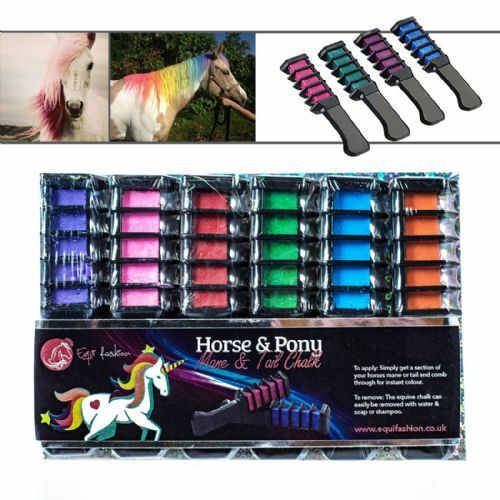 Home / Horse & Pony Products / Unicorn Horns / Equifashion Clip-on Horse & Pony Christmas Unicorn Horn 8"
Equifashion Clip-on Horse & Pony Christmas Unicorn Horn 8"
Turn any horse & pony into a magical unicorn with these easy clip-on unicorn horns. 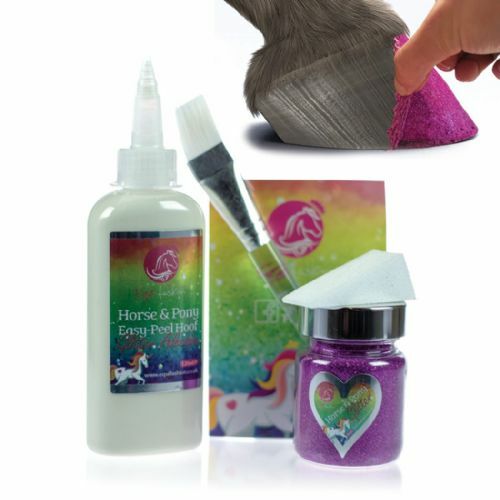 Turn any horse & pony into a magical unicorn with these easy clip-on unicorn horns. 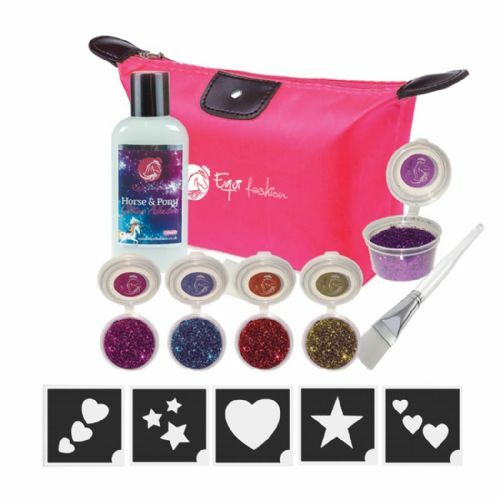 Simply clip-on to your brow band. 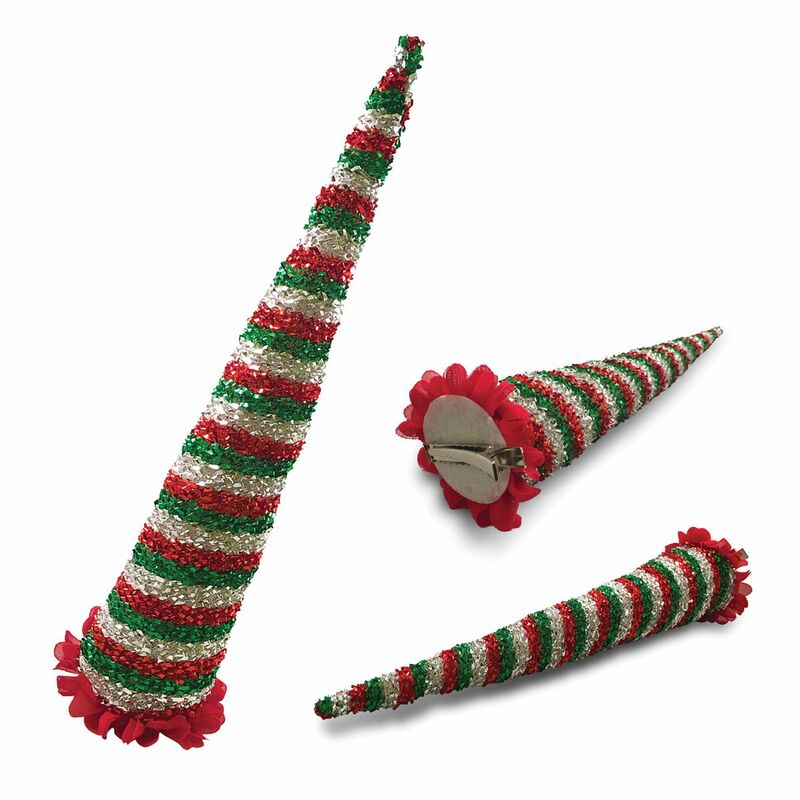 These unicorn horns are purposely designed to be soft and lightweight to cause minimal distraction to the horse.